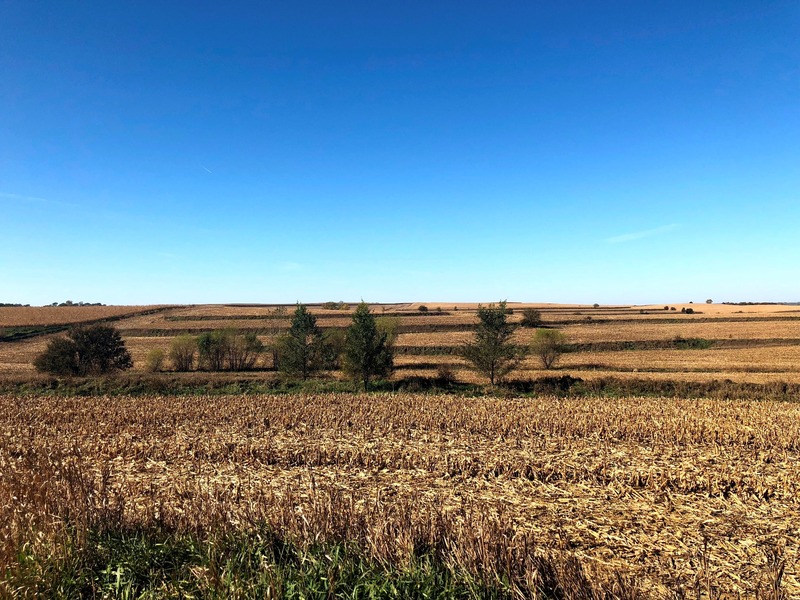 Private Listing of Plymouth Co. 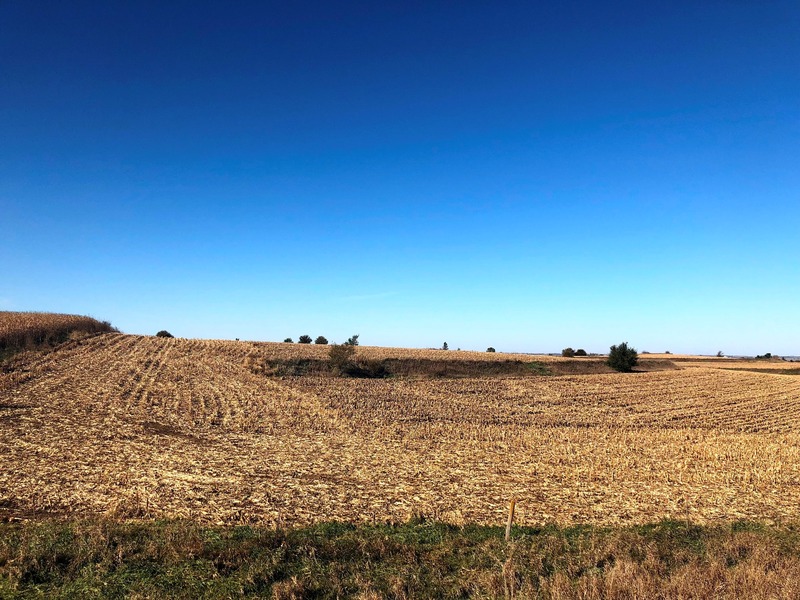 Farmland for Sale - TRACT 3 SOLD Approx. 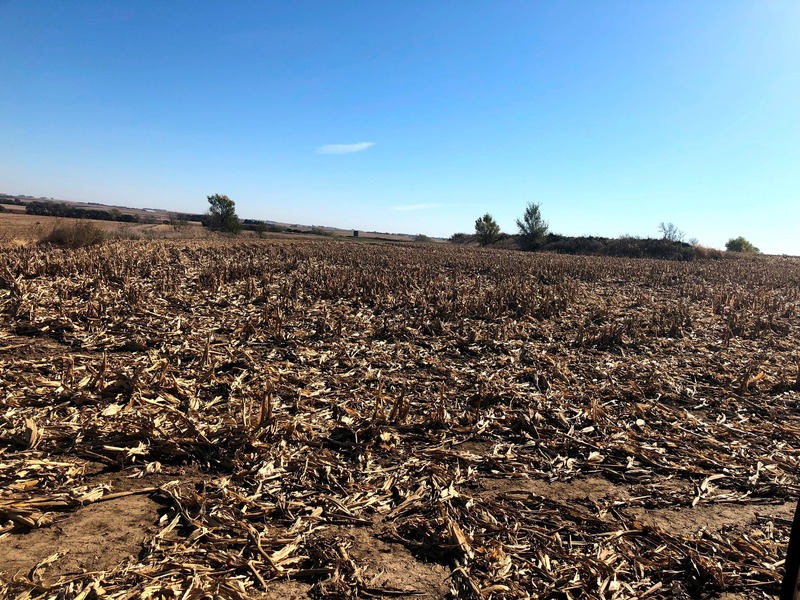 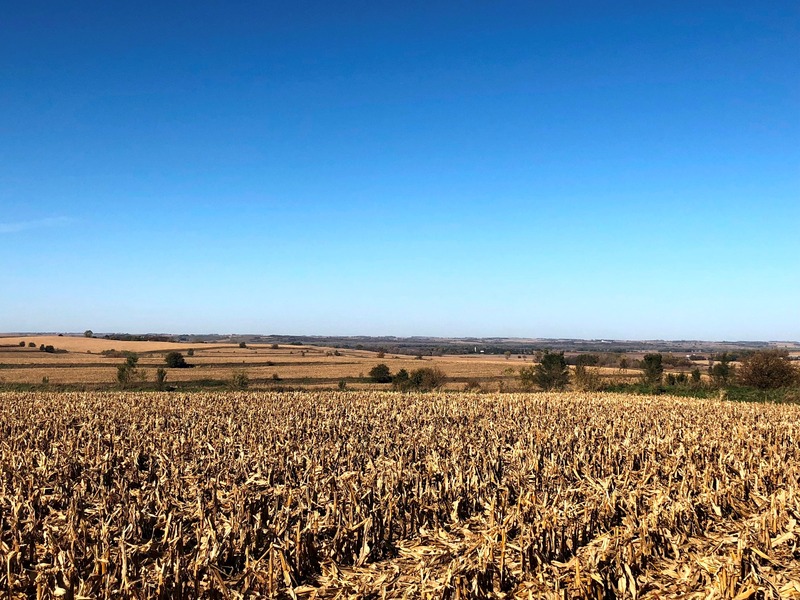 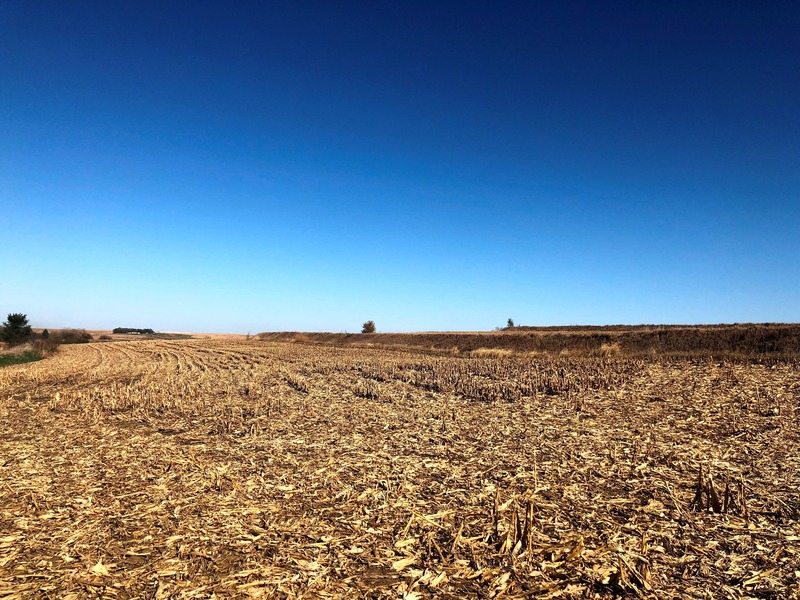 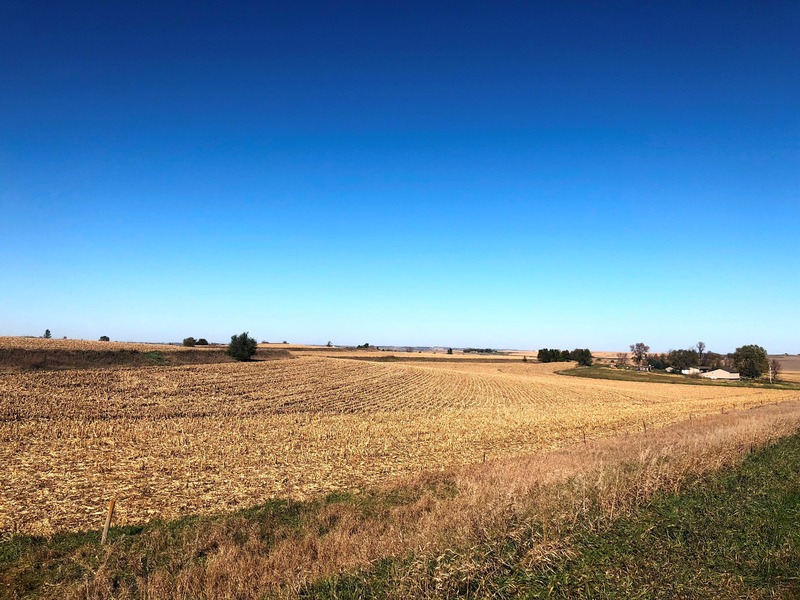 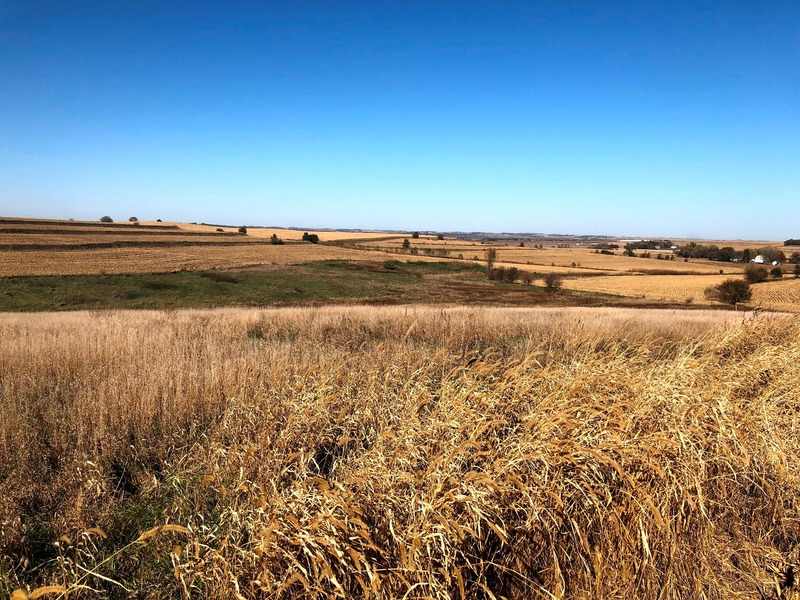 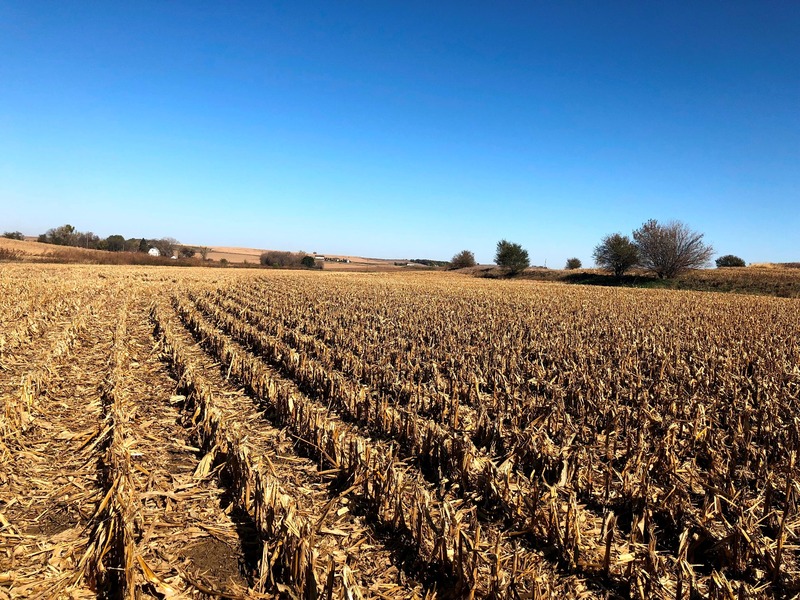 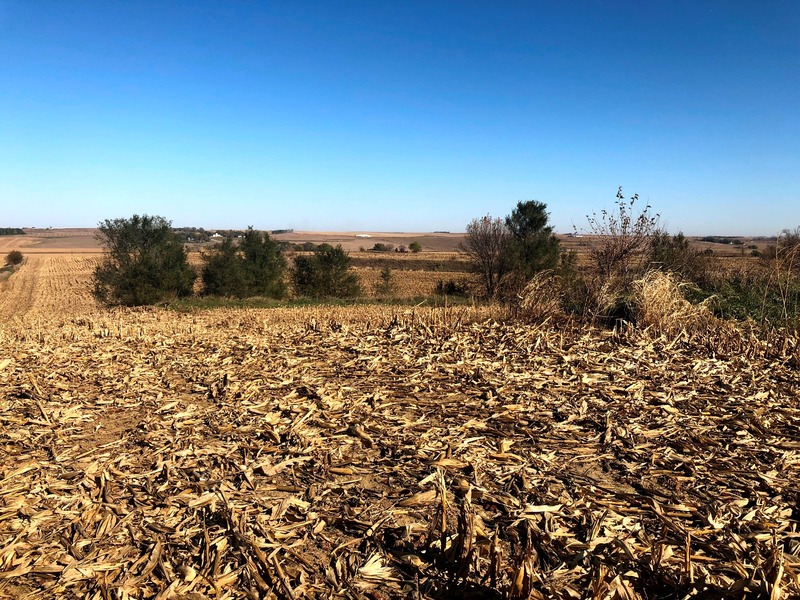 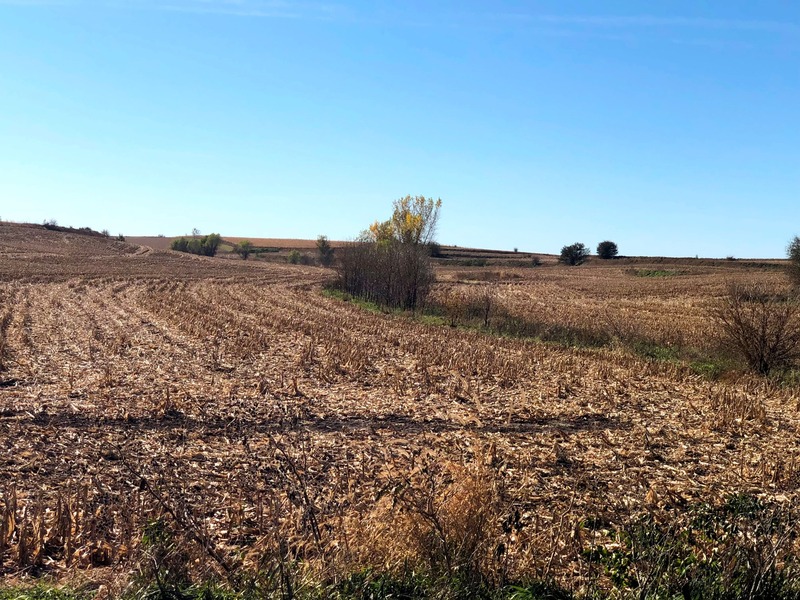 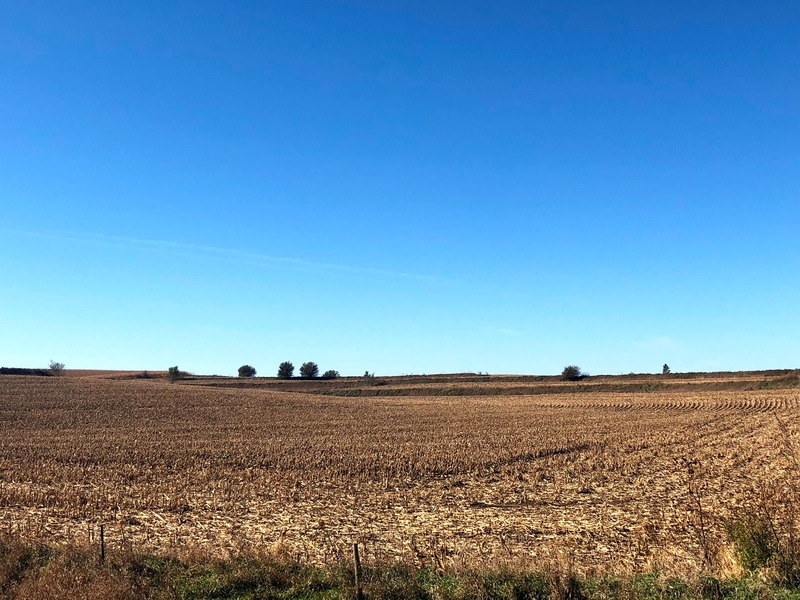 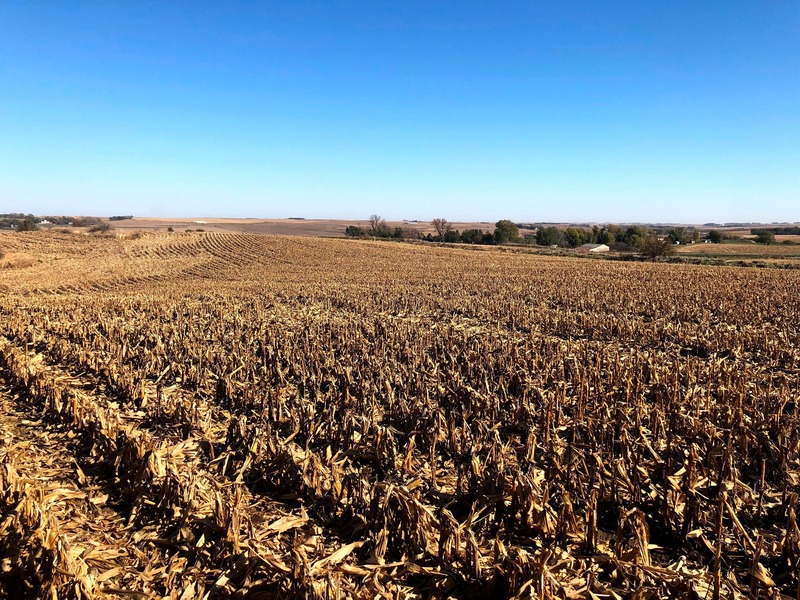 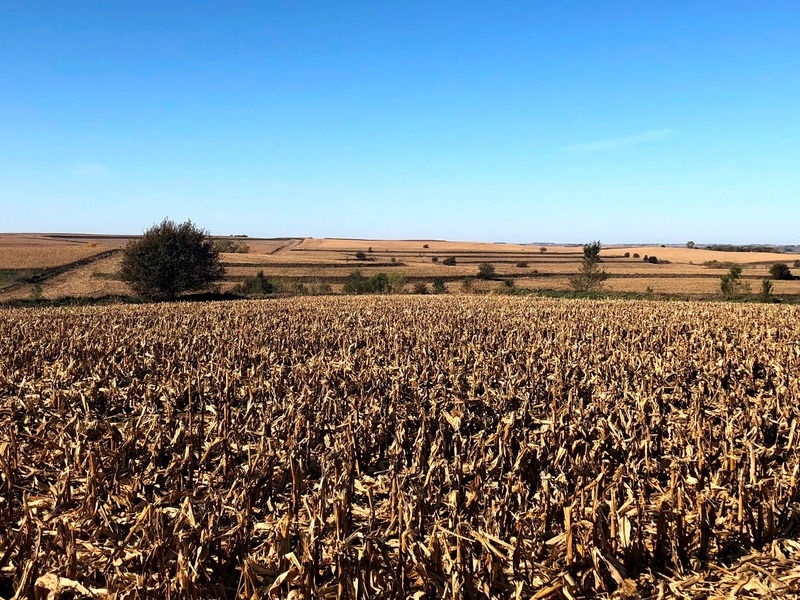 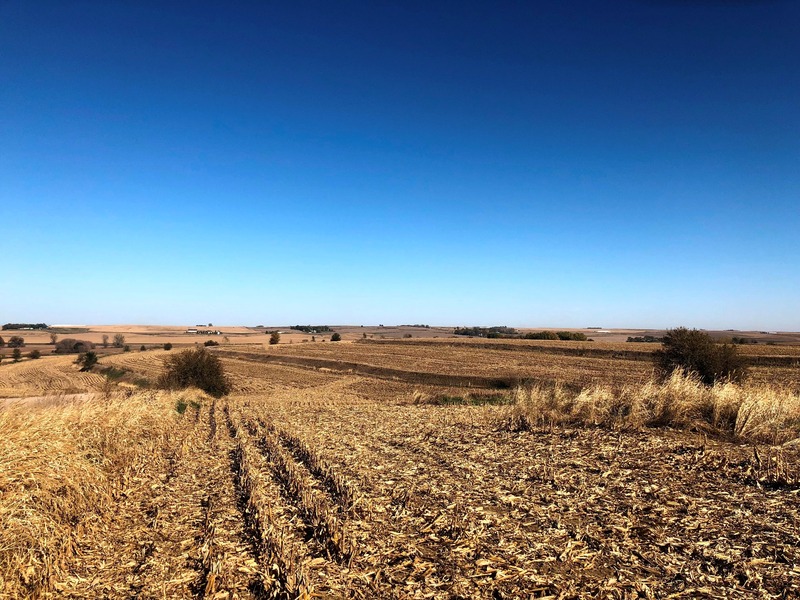 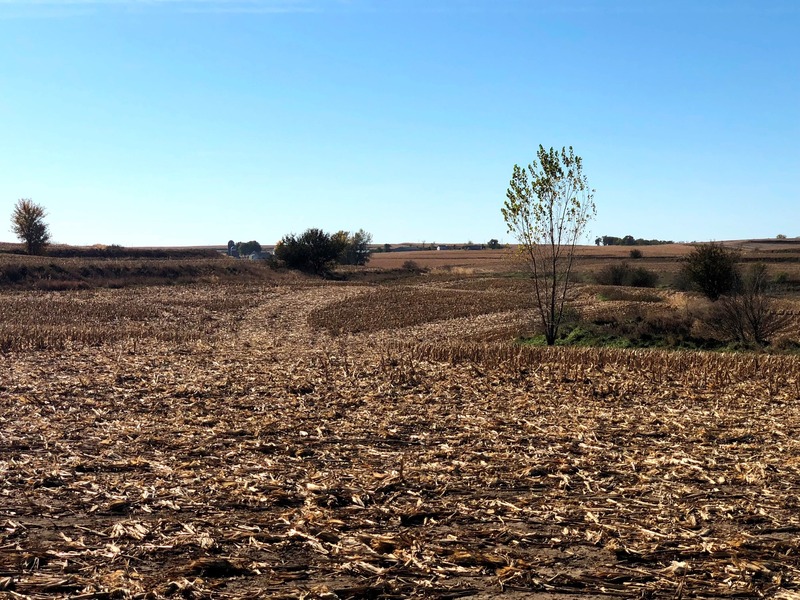 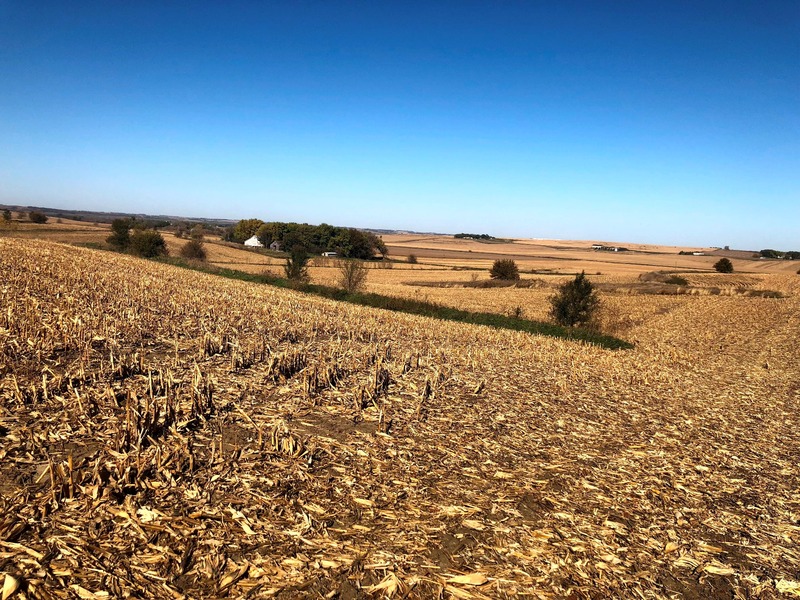 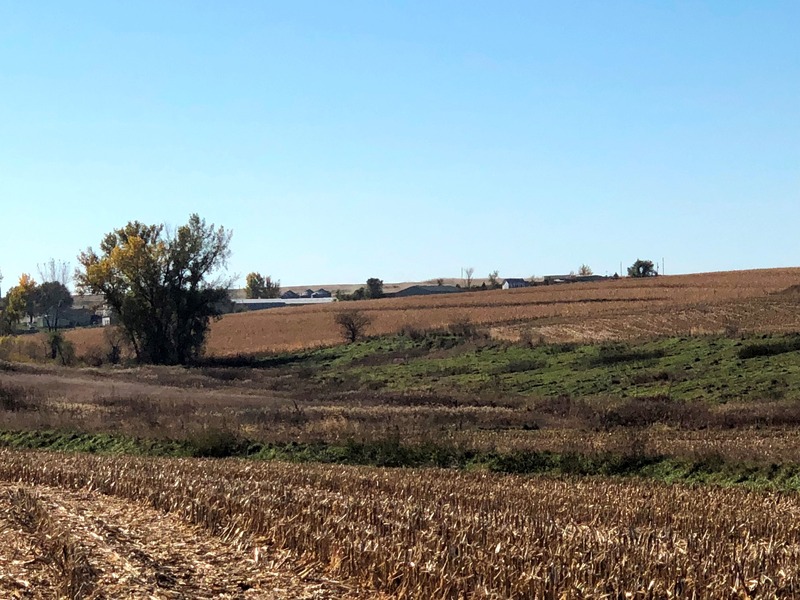 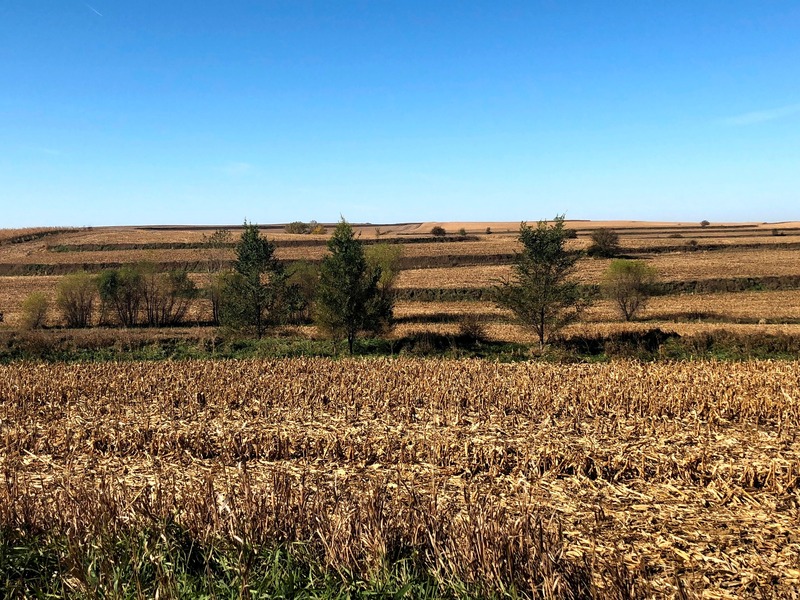 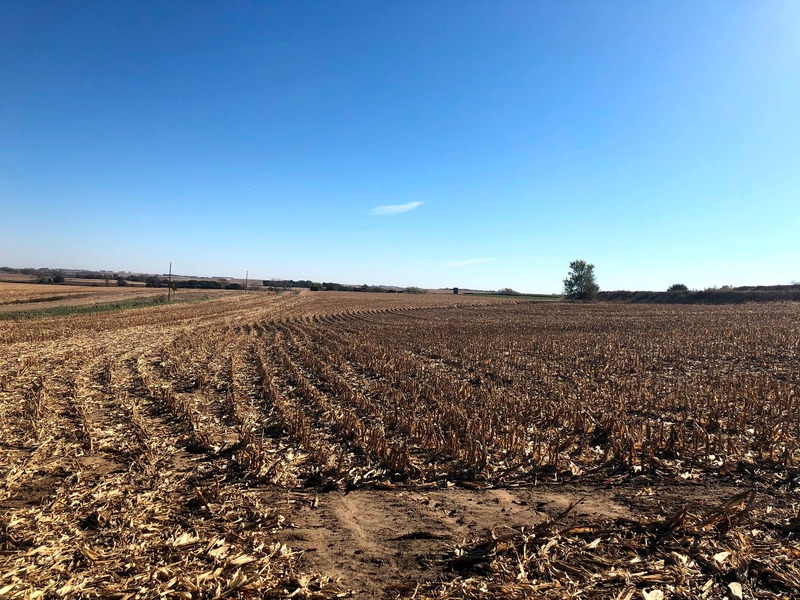 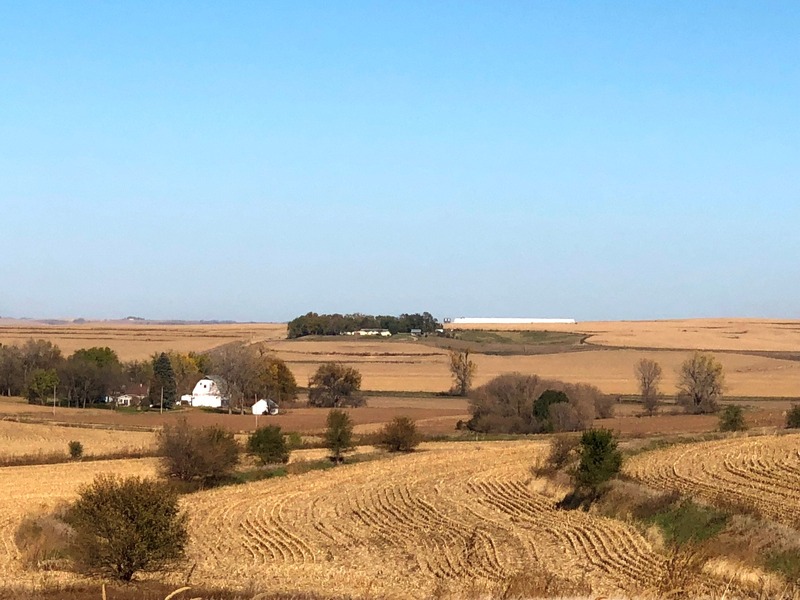 448 Acres M/L - Located near the Plymouth Co. & Sioux Co. line. 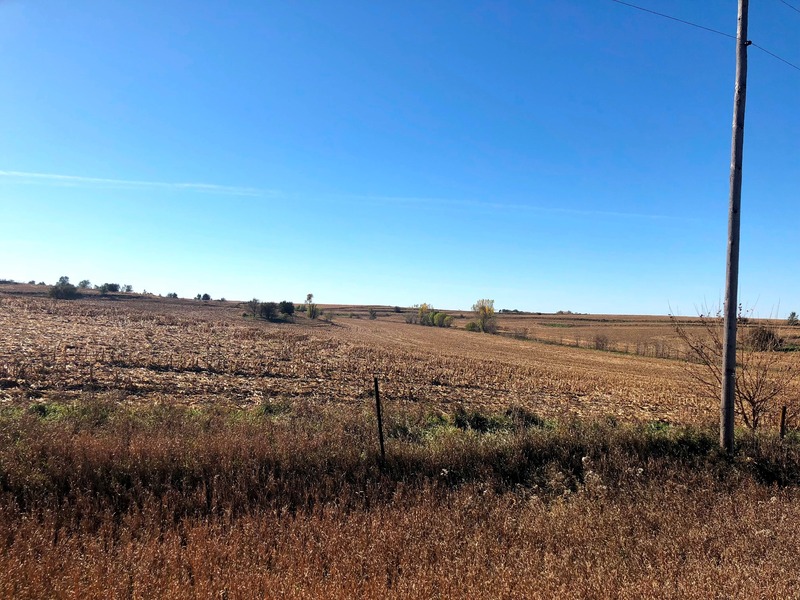 Offered in 3 Tracts (72.45 Acres M/L, 237 Acres M/L & 138.63 Acres M/L). 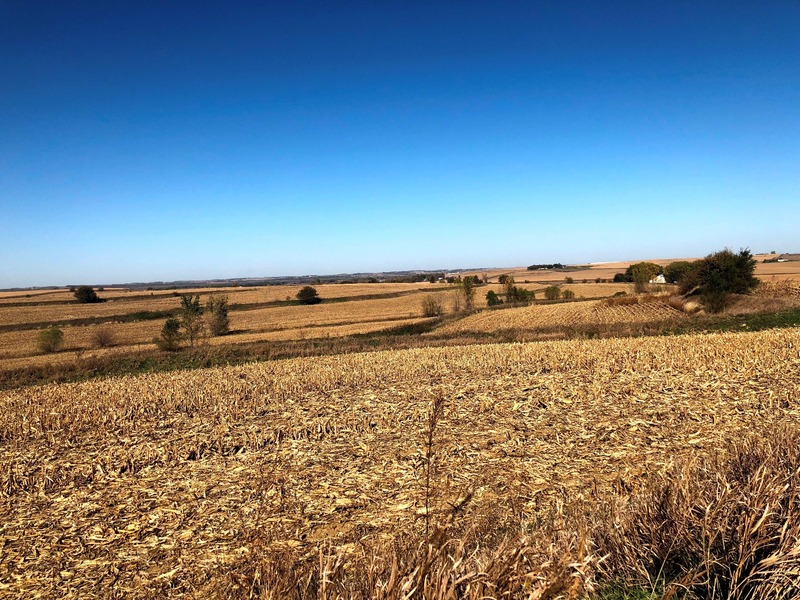 All farms are unimproved and acreage amounts are based on Original Government Surveys. 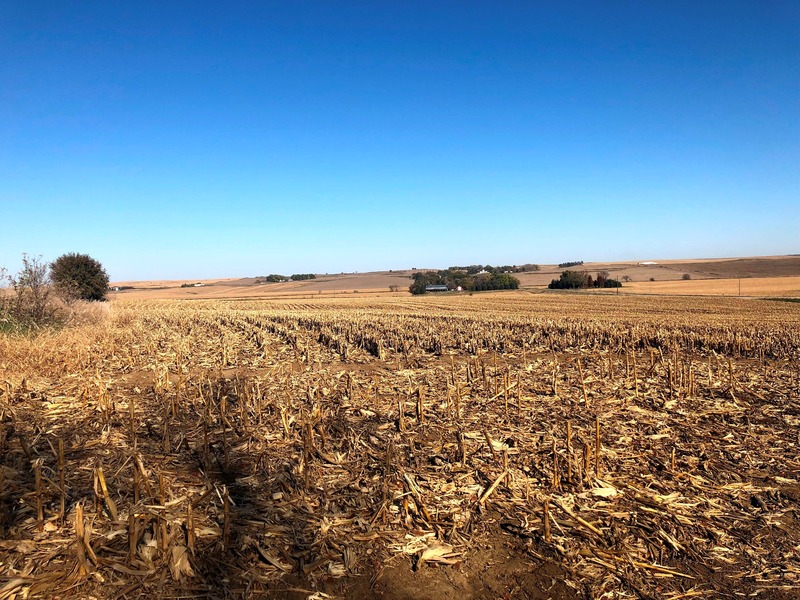 Available to Farm in 2019. 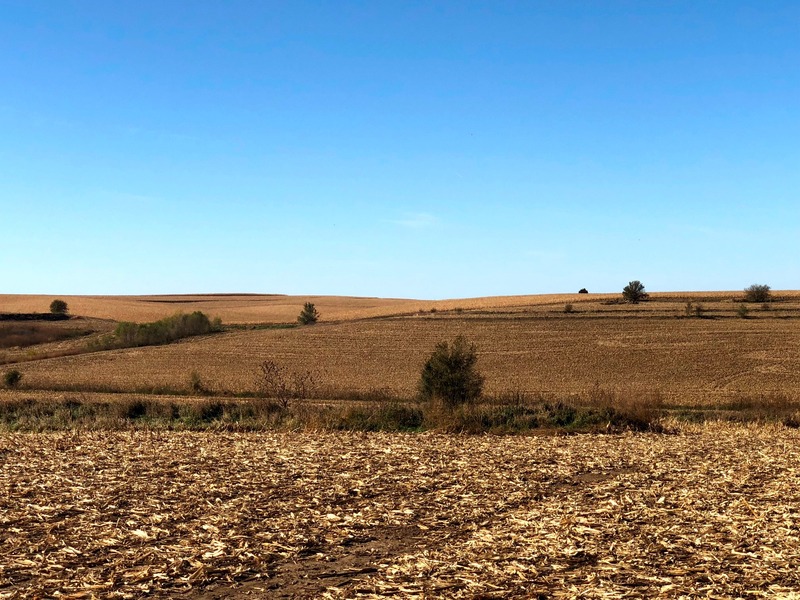 The farms are very good quality rolling Plymouth County farms in Portland Township.